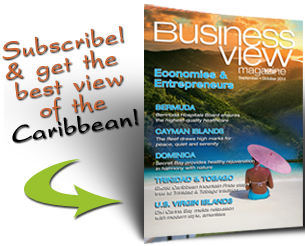 Business View Caribbean interviews Grace Walters , Hospital Administrator of Milton Cato Memorial Hospital , as part of Best practices in Saint Vincent Business. Saint Vincent’s Milton Cato Memorial Hospital (MCMH) was originally called the Colonial Hospital, built in the early 19th century by the British government under the colonial system, and later renamed Kingstown General Hospital. In the late 1800s, the Imperial Parliament granted permission for construction of a new wing, which was opened in 1889, and contained a total of seven beds. In 1914, the Princess Mary Louise wing was completed, and used mainly as nurses’ quarters. The facility went through a variety of restructuring and refurbishment projects in the early 1900s, then, in 1994, two intensive care beds were established, bringing capacity to 211 beds. 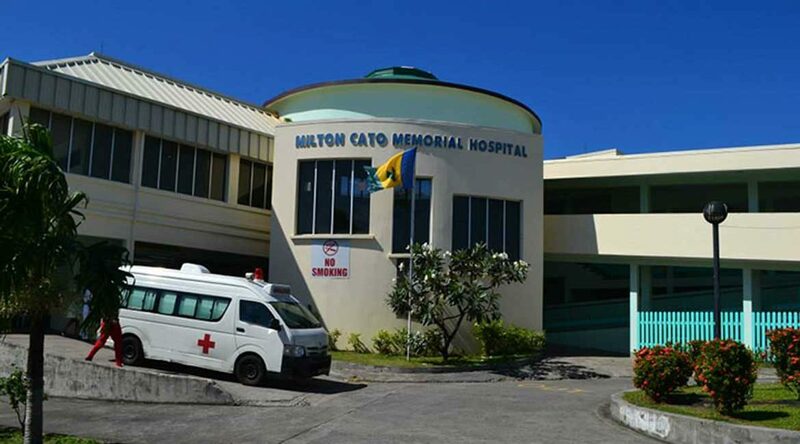 In 2002, Kingstown General became Milton Cato Memorial Hospital, in honor of Robert Milton Cato – the first Prime Minister of Saint Vincent and the Grenadines when they gained independence from the British in 1979. Today, the hospital has a capacity of 215 beds. Grace Walters is highly regarded as the Hospital Administrator at Milton Cato Memorial Hospital. She recently shared her insight on the exceptional care and services provided by MCMH, their valued partnerships, and the future direction of healthcare in Saint Vincent and the Grenadines. The healthcare system in Saint Vincent and the Grenadines is run by the government. Medical services are provided with a minimum user’s fee. Walters notes, “Some people have individual healthcare insurance, but we do not have a national healthcare insurance policy. At present, there are discussions in that direction, but we are not there yet. So, the government foots the bill.” Medication is basically free for the populace; they pay only an administrative cost of five dollars. There are a few drugs for specific cases that cost more, but those are not a broad spectrum. Currently, the hospital provides emergency care, surgical, and medical care. Oncology is offered on a small scale, and that is increasing. There are no cardiologists on staff, however, some of the medical schools have cardiologists assigned to them, and MCMH has an agreement with the schools to tap into that resource to have consultations at the hospital. MCMH relies on a good relationship with several suppliers – GE Healthcare for biomedical machinery such as CT scans and X-ray machines; Western Scientific out of Trinidad for equipment and supplies. For medication, the hospital is partnered with other members of the OECS (Organization of Eastern Caribbean States) to procure drugs and other pharmaceuticals. A local partner, Caribbean Investment Limited, supplies oxygen to institutions throughout the islands. 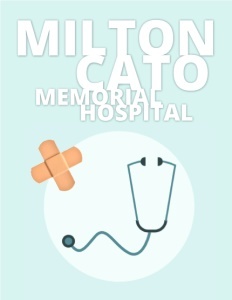 Walters wants people to know that the Milton Cato Memorial Hospital is open to all. 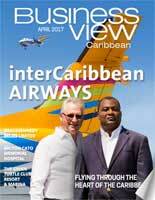 “We are the only major hospital in Saint Vincent and the Grenadines. Our doctors, all our health professionals, are highly trained. Most doctors have trained in institutions abroad. Our nurses are coveted worldwide. We are an institution that offers exceptional medical care and caters for the whole person.” No worries, when you’re in Saint Vincent and the Grenadines. You are definitely in good hands.